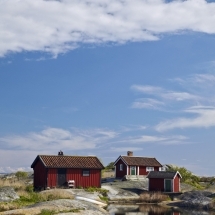 Explore Stockholm's archipelago by bike on this week-long city and cycle adventure. 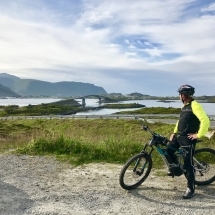 Discover world-renowned views of the Norwegian fjord landscape as you cycle along dramatic nature and picturesque cityscapes. 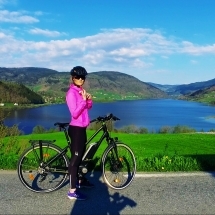 Guided cycle holiday around Bergen, Norway. 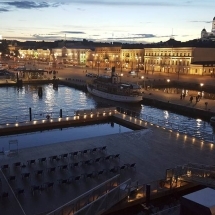 Depart from Oslo and continue to Bergen, Tromso and Lofoten. 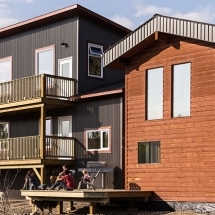 Experience the everlasting midnight sun surrounded by the towering peaks of the Yukon wilderness. 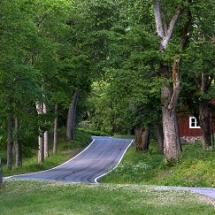 Stay in a relaxing ranch with views out to flower filled meadows. 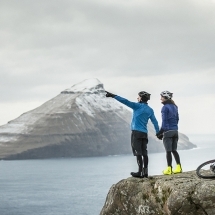 Enjoy a self-guided cycling holiday in the Faroe Islands. Come close to nature, wildlife and people of these unique islands during a week long active break.